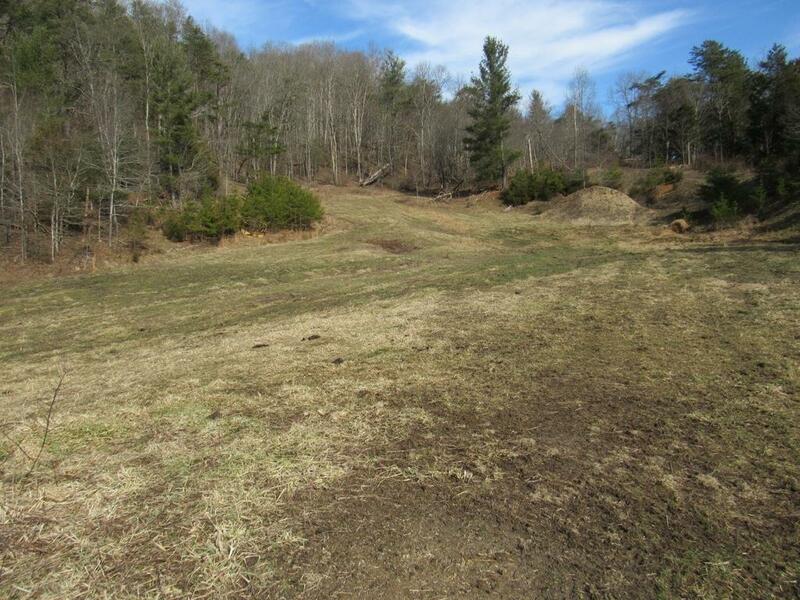 TBD Cherry Tree Road, Chilhowie, VA 24319 (MLS #68012) :: Highlands Realty, Inc.
A private nature preserve, where you can build your home, get-away or hunting cabin. 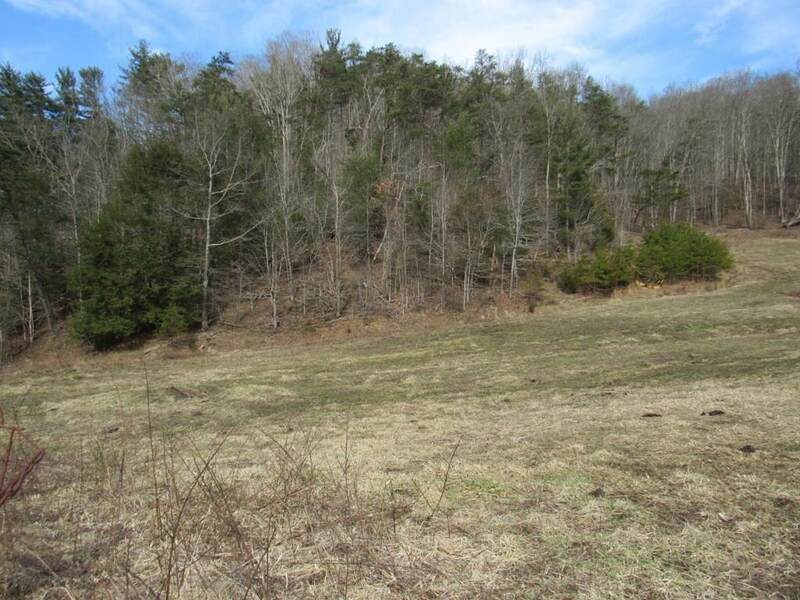 This 12.01 +/- acres is fenced for livestock and offers a nice mix of pasture and woods. 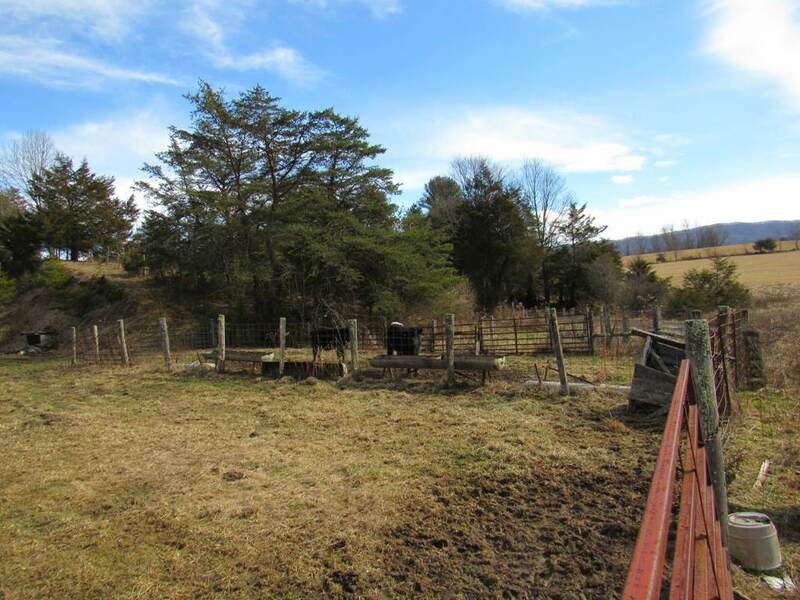 Outdoor enthusiast will enjoy the picturesque drive down the Valley to Trail Town, USA, where three World famous trails converse; The Appalachian Trail, Iron Mountain Trail and Virginia Creeper Trail. 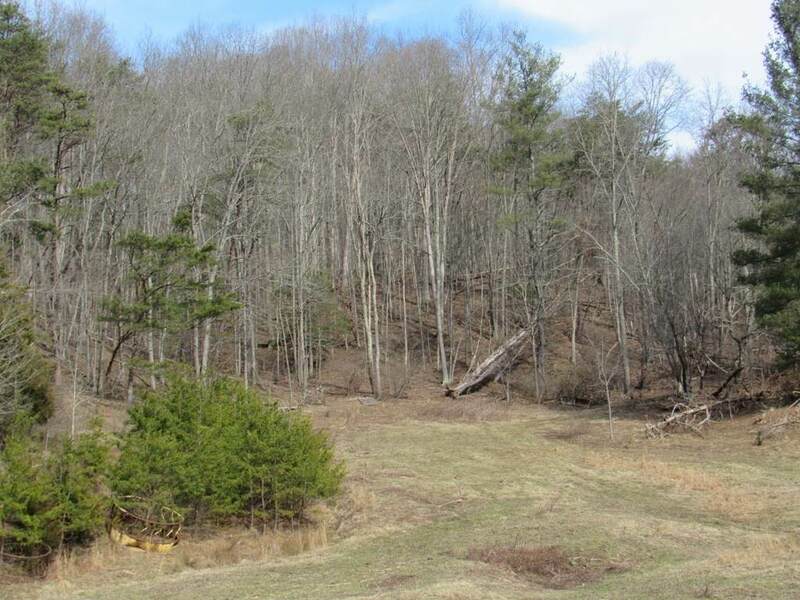 Plus, you are only a stone's throw from Virginia Highlands, class A trout fishing water.